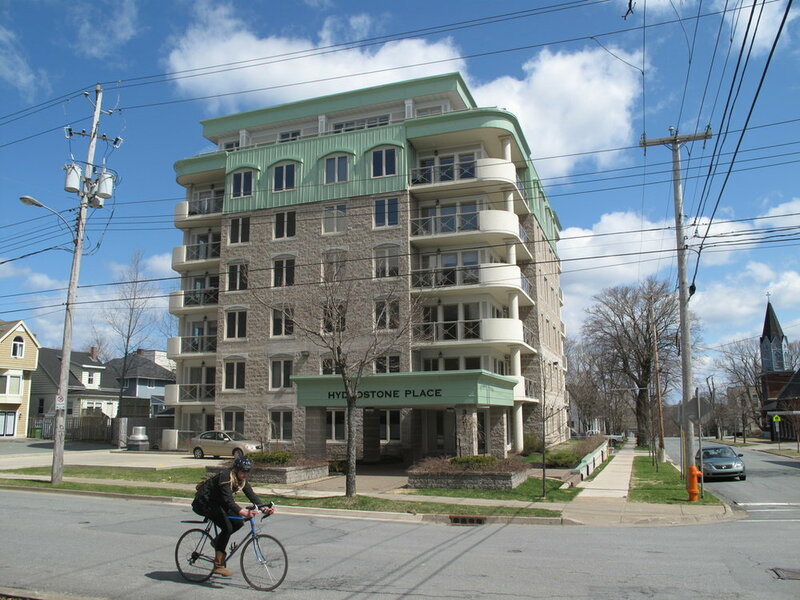 Description - Hydrostone Place is situated at the edge of Canada’s beloved Hydrostone Community in the trendy and developing North End. All amenities such as cafes and restaurants, and shops and parks are a quick walk away. Great units in an all concrete constructed building. Building Amenities - Large balconies, in suite laundry, fitness center, meeting room with kitchenette, storage lockers, some units have air conditioning.